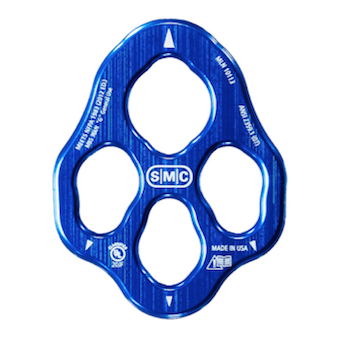 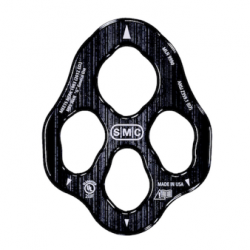 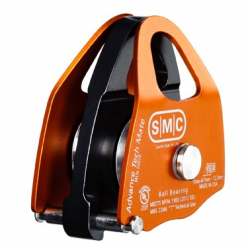 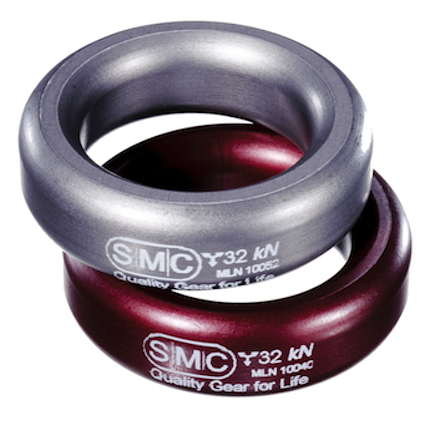 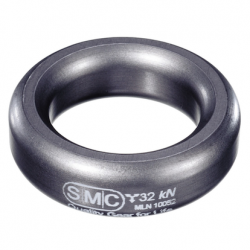 The SMC Advance Tech Mate is a double pulley designed to either be used with the SMC Advance Tech HX Pulley or within other pulley systems. 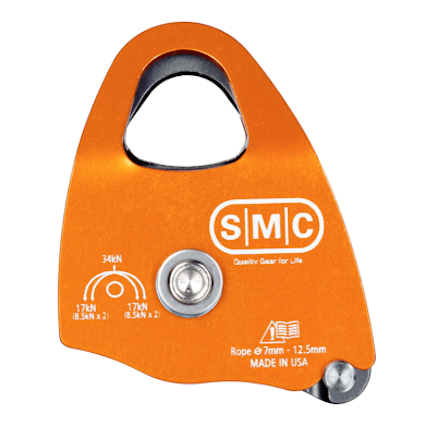 Small enough to fit in the palm of your hand, the SMC Tech Mate is the ideal compact pulley for technicians who need a mini haul system. 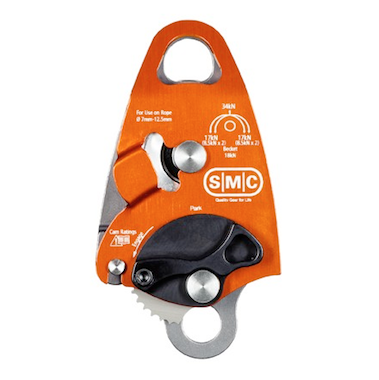 As an added bonus, integrated stainless steel pins help keep your rope in the system when it is packed. 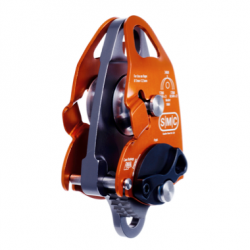 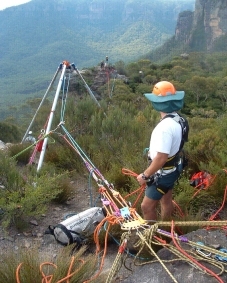 This means that the system can be pulled out and used immediately.